Relevance Regulates pathways leading to the activation of NF-kappa-B and MAP kinases, and plays a central role in the regulation of B-cell survival. Part of signaling pathways leading to the production of cytokines and interferon. Required for normal antibody isotype switching from IgM to IgG. Plays a role T-cell dependent immune responses. Plays a role in the regulation of antiviral responses. 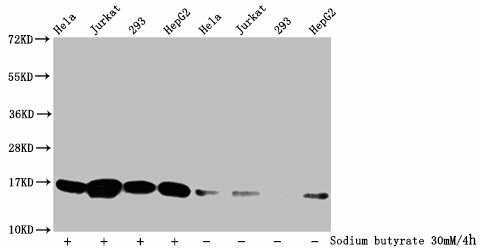 Is an essential constituent of several E3 ubiquitin-protein ligase complexes. May have E3 ubiquitin-protein ligase activity and promote 'Lys-63'-linked ubiquitination of target proteins. Inhibits activation of NF-kappa-B in response to LTBR stimulation. 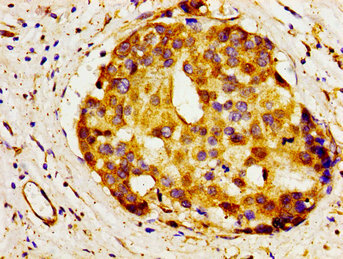 Inhibits TRAF2-mediated activation of NF-kappa-B. Down-regulates proteolytic processing of NFKB2, and thereby inhibits non-canonical activation of NF-kappa-B. Promotes ubiquitination and proteasomal degradation of MAP3K14. Function Regulates pathways leading to the activation of NF-kappa-B and MAP kinases, and plays a central role in the regulation of B-cell survival. Part of signaling pathways leading to the production of cytokines and interferon. Required for normal antibody isotype switching from IgM to IgG. Plays a role T-cell dependent immune responses. Plays a role in the regulation of antiviral responses. 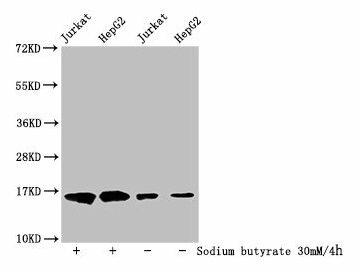 Is an essential constituent of several E3 ubiquitin-protein ligase complexes. May have E3 ubiquitin-protein ligase activity and promote 'Lys-63'-linked ubiquitination of target proteins. Inhibits activation of NF-kappa-B in response to LTBR stimulation. 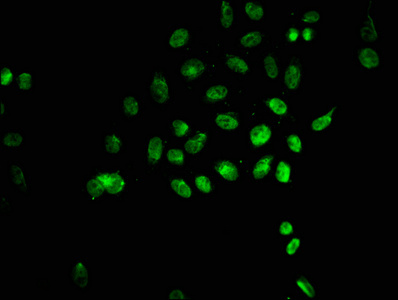 Inhibits TRAF2-mediated activation of NF-kappa-B. 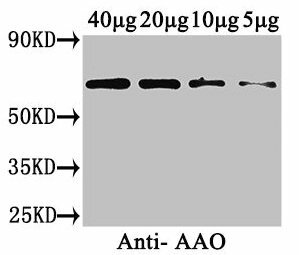 Down-regulates proteolytic processing of NFKB2, and thereby inhibits non-canonical activation of NF-kappa-B. 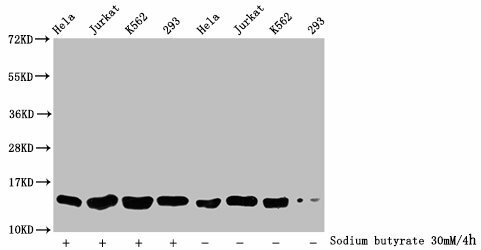 Promotes ubiquitination and proteasomal degradation of MAP3K14.